Today marks the 75th anniversary of the death of possibly the most famous steam locomotive Chief Mechanical Engineer of the 20th Century, Sir Nigel Gresley. He became Chief Mechanical Engineer of the Great Northern Railway in 1911 and at the grouping of railways in 1923 CME of the London and North Eastern Railway. 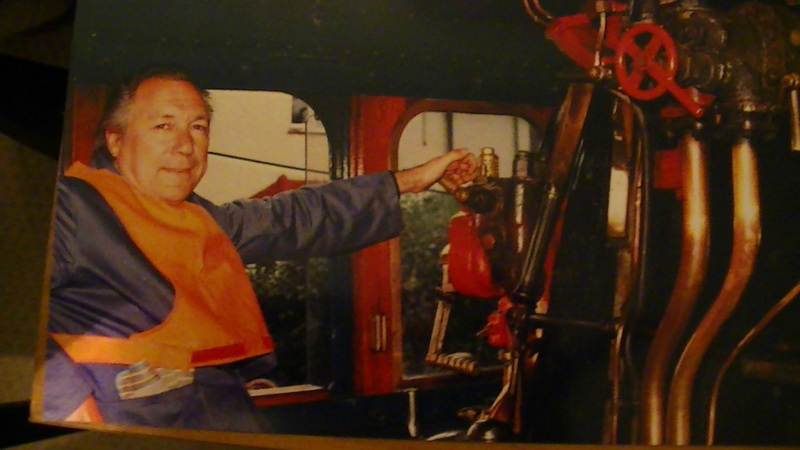 After a short illness, Gresley passed away on 5th April 1941 and was succeeded by Edward Thompson. 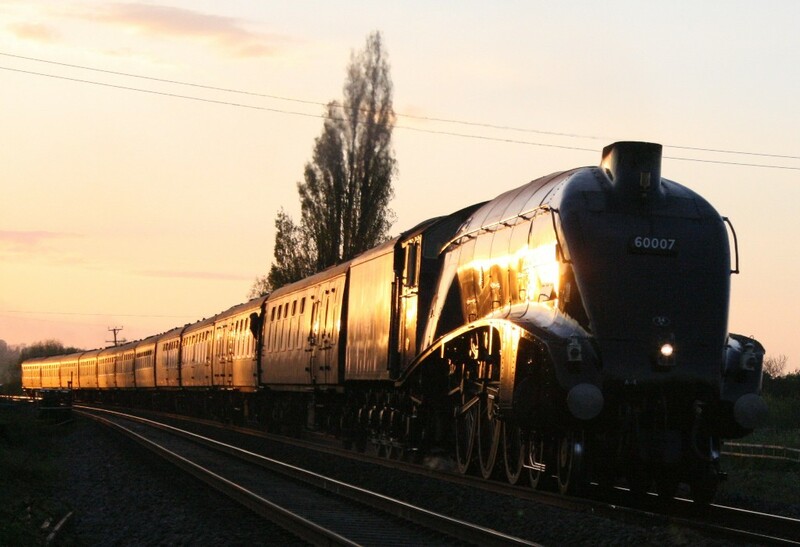 Gresley’s fame came largely from his elegant and record breaking designs. The A1 Pacific (later to be modified to become the A3 class) was the first type to officially run over 100MPH – the world famous no. 4472 Flying Scotsman. The A4 class were to run even faster and 4468 Mallard to this day holds the World Speed Record for Steam, set in 1938 at over 126MPH. 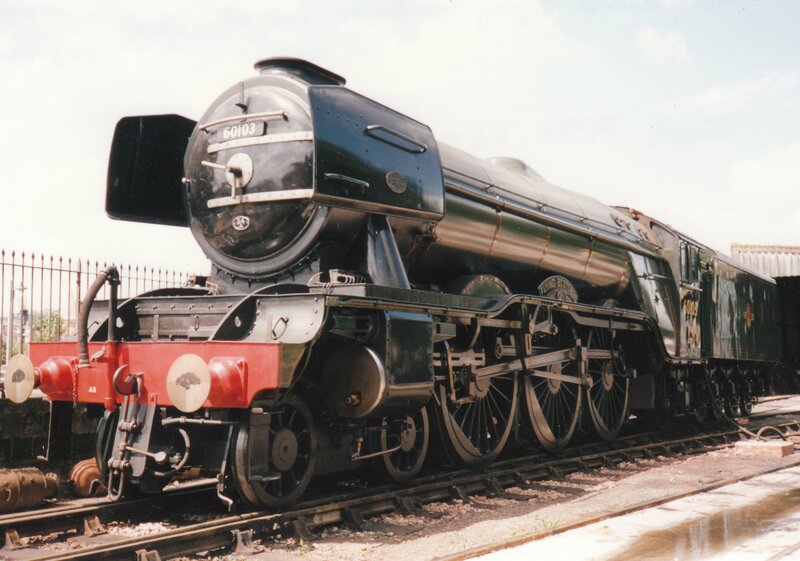 Mallard wasn’t the only record breaker – his namesake (60007 Sir Nigel Gresley) holds the post-war steam record at 112MPH set in 1959, whilst 4464 Bittern is the fastest to run in preservation, hitting 92.8MPH in 2013. Another significant class were his three cylinder V2 class 2-6-2, that performed so well hauling heavy trains during WWII that it became known as the ‘locomotive that won the war.’ A lesser known record is that Gresley produced the largest steam locomotive to run in the UK – U1 Garratt 2-8-0+0-8-2. With the exception of the A4 class, of which there are 6 survivors, few of Gresley’s (or other LNER locomotives) survived into preservation. 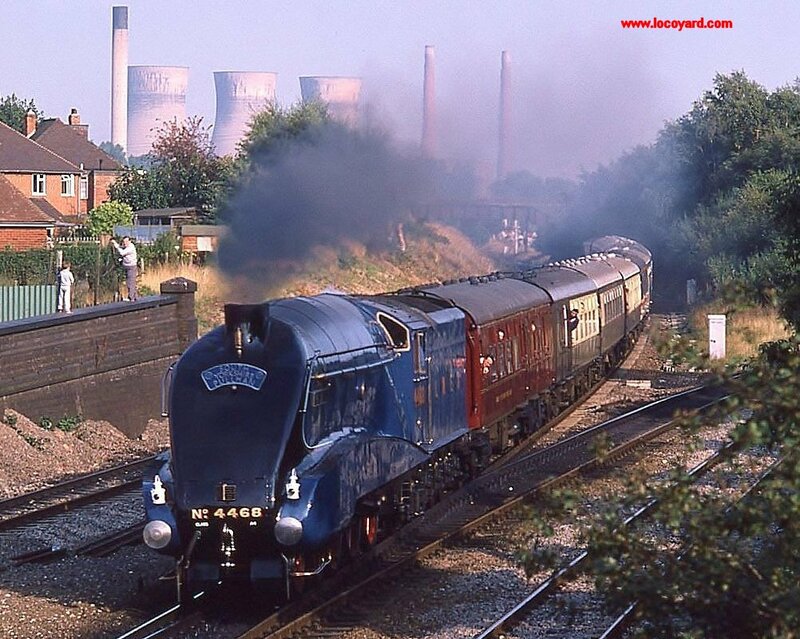 This is largely down to their disposal at scrapyards other than Woodhams in Barry, South Wales at the end of steam. Barry scrapyard invested most of their efforts in disposing of wagons rather than locomotives, which gave preservation movements time to save the locomotives that had been sent there. However, the memory and popularity of his locomotives is still very strong. 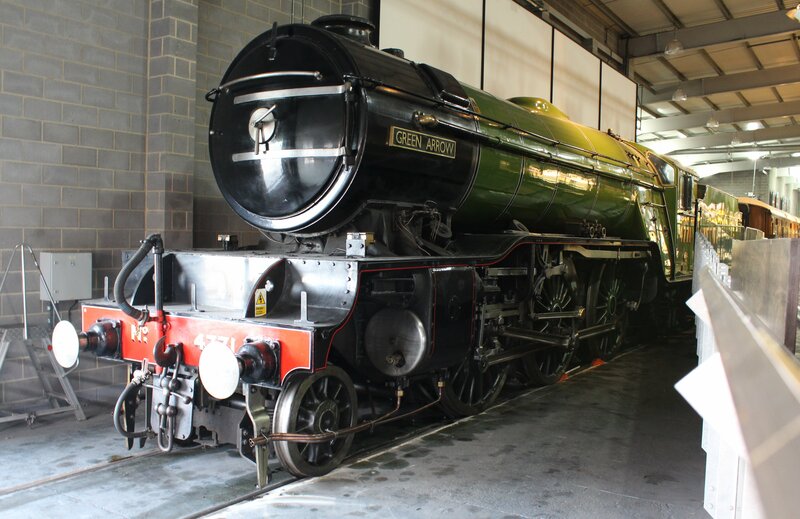 The Flying Scotsman is considered the most famous locomotive in the world and judging by the large presence in the media of this steam locomotive after completing its last overhaul, this is unlikely to die down any time soon! Hi, folks, I drove “MALLARD” over the Settle and Carlisle on 13/8/88, (any of you went on that trip?) People stare at her in her tomb, at the NRM, they think she’s dead, her soul somewhere “on the other side”, or maybe steaming away in heaven! But one fine day, someone will light a fire in her belly, and WOOSH, she will fly! WHALLOP, she will soar! And men, men of rock will crumble at her beauty, they will weep ,,,,,,,and so will I, retired engine driver, John Anthony. Fascinating read. John Anthony’s words left me in tears!